The view after construction of the proposed tower. 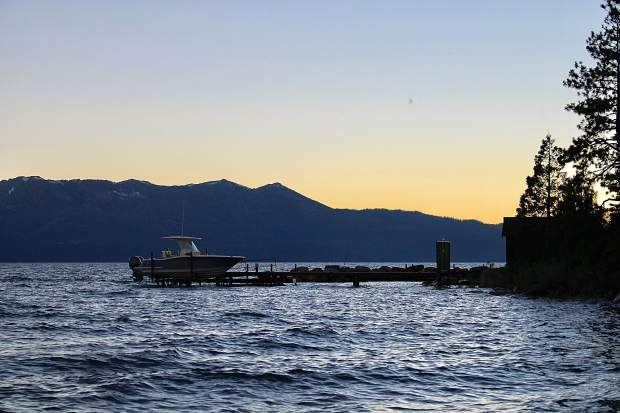 RENO, Nev. — The Washoe County Board of Adjustment is slated to consider on Thursday a special use permit for a proposed cell phone tower in the heart of Incline Village. 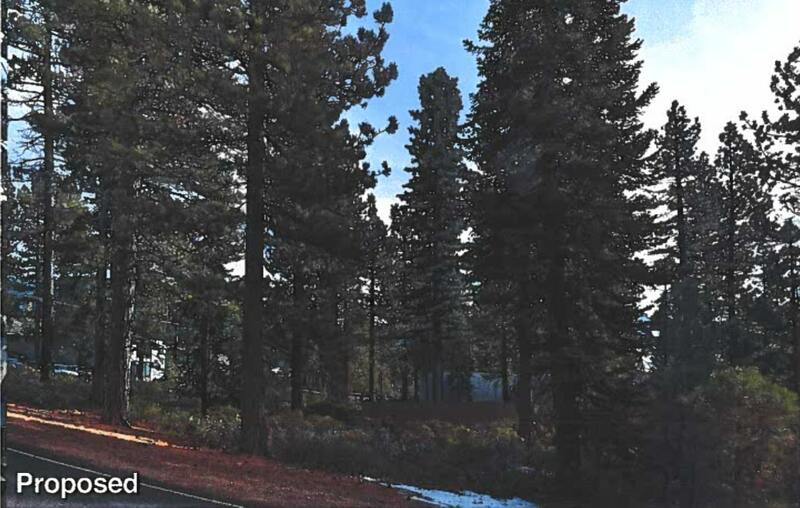 The proposal calls for the construction of a 112-foot cell tower approximately 100 feet south of the intersection of Incline Way and Village Boulevard on the west side of Village Boulevard. The tower, which could host up to four carriers’ antenna arrays, is designed to improve coverage and service capacity in the community — which some residents argue is sorely needed. Representatives with Incline Partners LLC, the company attempting to build the tower, contend that the project would be a benefit to the community. 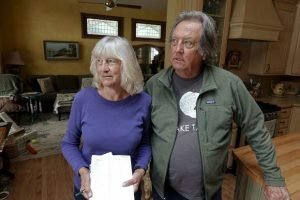 However, others in Incline Village have publicly and vocally raised concerns about the tower, ranging from possible health implications to obstruction of scenic views. Those sentiments were shared during the Incline Village/Crystal Bay Citizen Advisory Board’s meeting in early March. According to the agenda for Thursday’s meeting, Washoe County staff is recommending the Board of Adjustment approve the special use permit with a lengthy list of conditions. Although the permit, if granted, would not give the green-light for construction to immediately proceed, it is a requirement for the tower as currently proposed. 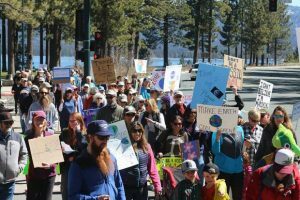 The Tahoe Regional Planning Agency also would have to approve the special use permit. To actually construct the tower, Incline Partners would have to obtain building permits and meet other requirements. There also is the possibility that the decision on the special use permit could be appealed. Any appeal must be filed in writing with the Washoe County Planning and Building Division within 10 calendar days from the date the written decision is filed with the Secretary to the Board of Adjustment and mailed to the applicant. Any valid appeal would then be considered by the county commissioners. The Board of Adjustment is scheduled to meet at 1:30 p.m. Thursday, April 4, in the County Commission Chambers at 1001 E. Ninth St., Building A, 1st Floor, in Reno.